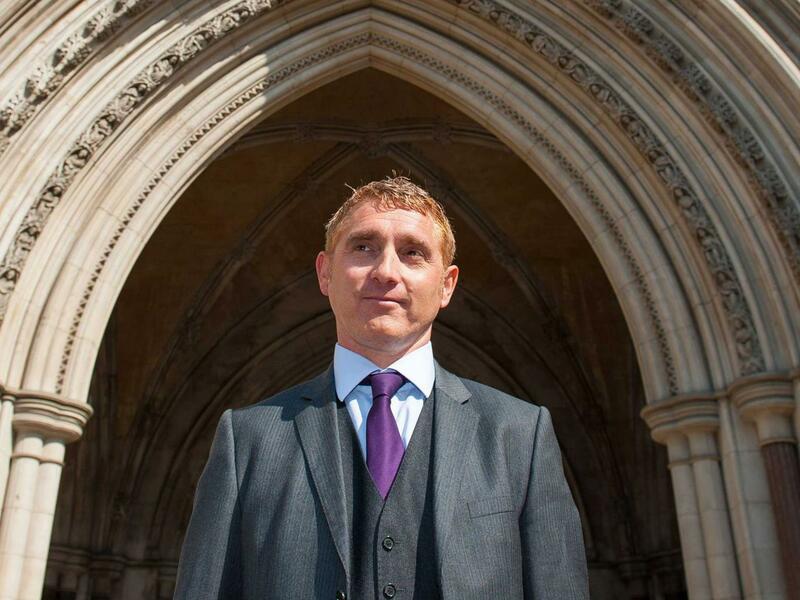 Isle of Wight father Jon Platt hit the headlines this week, as the High Court ruled that he had no case to answer regarding fines against him after he took his daughter on holiday during term time. Regular school attendance is central to progress and leaving school with good results. When it comes to GCSEs, only 12% of pupils with 80% attendance or below get 5+ grades A*-C (including English and Maths) compared with 68% of those students with 95% attendance or above. However, how we improve school attendance should not be as a result of draconian government intervention consisting of these fines given out for a myriad of circumstances, including family funerals, weddings and important experiences together when it is exceptionally difficult to do this during school holidays. Parents want the best for their children – and that is a mix of excellent attendance at school, family time together and experiences away from home. Rather than hitting parents with fines and causing a great deal of resentment between schools, councils and families, we must think of more imaginative and positive ways to ensure students are in school for the maximum time possible. 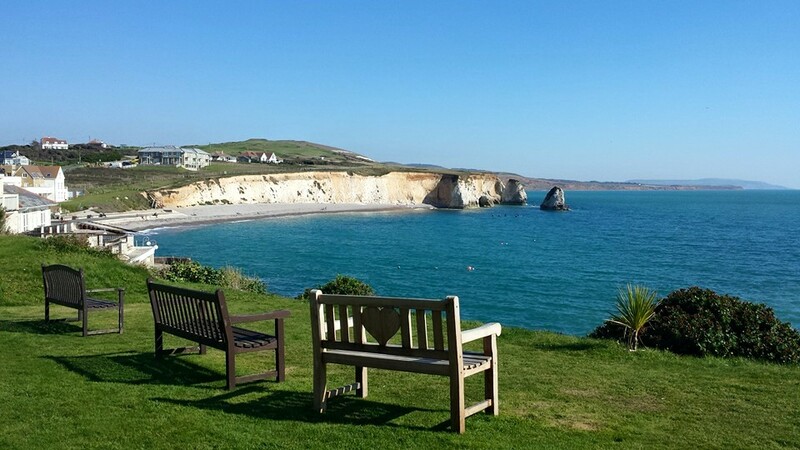 Re-organising term dates on a county or regional basis would allow holidays to be spread across the year, demand at peak times to be reduced and the cost of holidays outside of term time to become less outrageous. Shortening the long 6 week holiday to 4 weeks and adding the extra fortnight earlier in the summer would also increase flexibility for families. Allowing headteachers greater discretion in the decision as to whether any holiday taken can be accepted, rather than straight to court fines, would also be a clearer way forward. Instead, the Conservative government and Department for Education are now looking to change legislation to tightening up fines for all families who take any holiday at all during term time. They are not looking at the more positive solutions – instead they simply wish to increase fines. I ask the DFE in the light of the High Court ruling to look at all alternatives to fines to ensure our pupils are in school, having fun, learning and working hard and making progress towards the bright citizens of the future. Time away from the classroom is a crucial aspect of achieving this – our children need to get away from the desks and out into the big wide world beyond. Let our Kids, be Kids! Thousands of parents of six and seven year olds will be keeping their children at home on Tuesday May 3rd as a protest against the government national SATS exams. The Green Party are very clear on this – we would abolish external SATS, and trust the professional judgement of teachers to assess their pupils in a much less pressurized environment. As Green Party national spokesperson for Education – and also a parent of 3 primary-aged boys and a working teacher – I have every sympathy with parents making the tough decision to withdraw their children from school. Education at primary school level must be about a broad, child-centred curriculum with a wide variety of experiences and opportunities which will engender a love of learning and equip them for life. 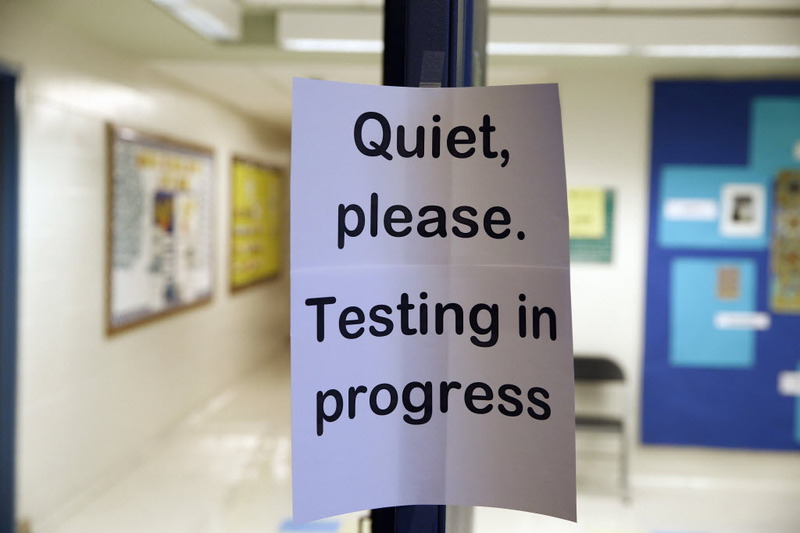 This over-emphasis on external testing is zapping the creativity out of our teaching and learning, thereby stifling the inquisitive nature of our children and limiting their future prospects. The Let Our Kids Be Kids campaign has led the strike, saying that English children are ‘over-tested, over-worked and in a school system that places more importance of test results and league tables than children’s happiness and joy of learning’. It is a clear message to education secretary Nicky Morgan and her department that enough is enough, and we should not put our children through such a narrow and high-stake learning experience. I back the campaign against over testing of our seven year olds. I know that those children out of school on May 3rd will have a happy and enriching experience away from mock tests and box ticking. The government needs to listen. The celebratory arts are like no other. They are ambitious, energetic and bring communities together. The scale of the enjoyment, the drive for excellence and the passion for the diversity of our planet: they have so much to teach us – most importantly, how to have fun. This Friday I am honoured to be speaking at ‘Celebrate! 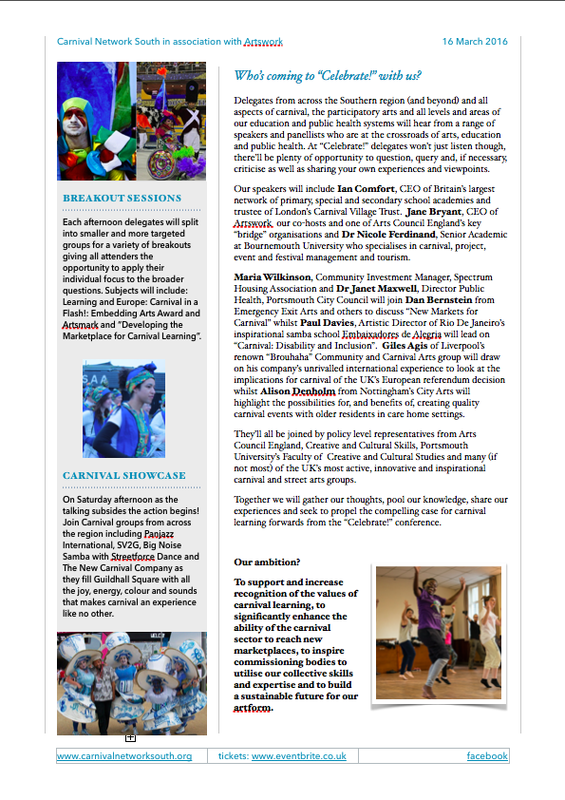 The compelling case for Carnival learning’ – a two day conference in Portsmouth which is bringing together policy makers, creators, teachers, universities, youth workers, school governors and carnival participants to examine and evolve the role of the participatory arts in education today. Saturday 30th April will have a focus on accessibility and diversity with speakers from across the UK and beyond. 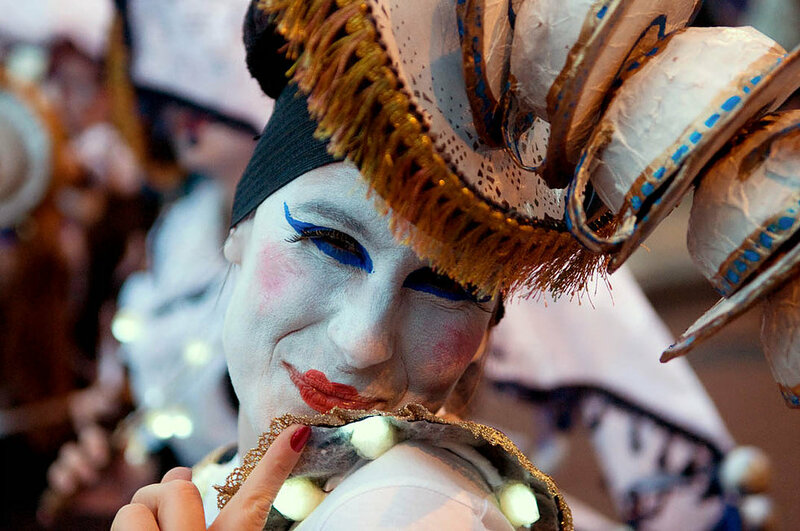 Friday 29th April has a focus on Carnivals and Education, and the conference will be addressed by members from the Arts Council, Artswork and universities. Ian Comfort, CEO of the Academies Enterprise Trust (AET) and trustee of London’s Carnival Village Trust, will be talking of the opportunities that carnival learning can bring within our current education system. The Green Party emphasise the democratisation of access to culture and the arts – which is shared by the aims of the celebratory arts. In an age where film and television is dominated by the privileged few, we must work hard to open up the arts to participants from a diversity of backgrounds – and carnival is in the best placed position to do just that. Classroom time devoted to the arts has been reduced, pressures are on schools to stick with rigid grammar and numeracy – it is for the arts that we must find time and fight for space. And so carnival, with its plethora of opportunities and scope for cross subject learning, can be so central to the arts for our young people. Celebrate! 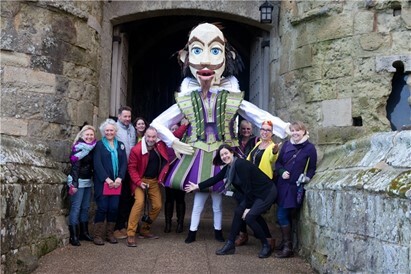 has been organised by Carnival Network South in association with Artswork and other groups. You can get tickets here or email carnivalnetworksouth@gmail.com if you are a Green Party member and ask about special rates. The Green Party has been campaigning strongly for bringing academies back into democratic control and to stop the over testing of our children for many years now. Today I was privileged to attend in London the first of many public meetings to bring all parents together in this fight – and to end the privatisation of our schools. Be under no illusion that the Conservative government are trying to rail road through sweeping changes to the education of our children in this country. Yet parents are mobilising, and they are organising in force. Last month, the day before George Osborne’s ‘robbing from the poor to give to the rich’ budget, the government leaked details of their new Education White Paper. All schools in England were set to be ordered out of democratic control and to be forced to become academies by 2020. Understandably, this has met with a high level of outrage and anger and concern – from teachers, unions, governors and local authorities. But it is parents who are the largest group to be hit by these changes after the children. Yes, teachers can strike and boycott, governors can have meetings and councillors can write letters – but parents have strength in numbers. Parents are voters and citizens. Parents can kick up fuss. All we are waiting for is a campaigning group to bring all the individual anti testing, anti-cuts and anti-academies groups together across the country. And today we gained one. Enter Parents Defending Education. At today’s inaugural meeting we heard passionate testimony from parents about how becoming an academy has wrecked the trust between family and school. But we also heard from Mary Bousted of ATL and Kevin Courtney of the NUT – who have been campaigning against forced academisation and over testing and cuts to education for many years now. 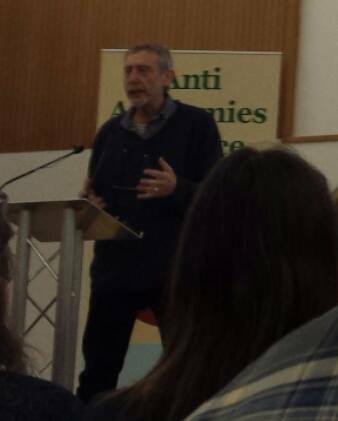 Michael Rosen, Professor of Children’s Literature and a very loud and critical voice when it comes to government education policy, began the meeting by voicing all of his concerns with great clarity and humour. He is concerned about the vulnerable children, who academies are already failing, as unlike the local authorities they have ‘no legal requirement’ to meet all needs. 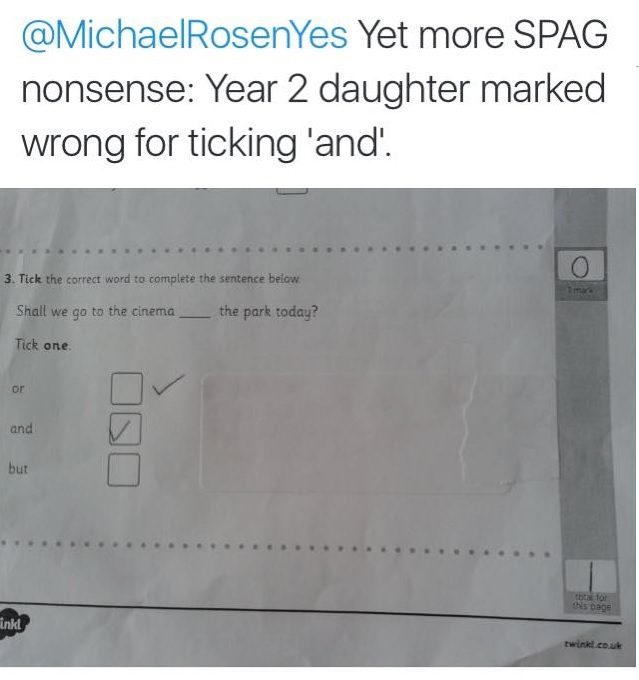 He was most animated when discussing the KS2 grammar tests and ‘made up’ linguistic concepts such as ‘fronted adverbial’ which are complete nonsense. Finally he pointed out that as academies do not have to follow the National Curriculum, the crazy regime of testing will be the only future measurement to test schools and teachers – and will become even more central to control over the content in our classrooms. The influence of this white paper will be felt for many years to come. The effect on SEN and vulnerable and excluded children was the focus of south London parent Lucy Cox. She gave us the statistics that in 2013, 5,000 pupils were excluded from secondary schools in England – half from state schools and half from academies. But at 17,000 the number of state accountable schools is almost six times the number of academies (3,000) – exclusion levels in academies is vastly disproportionate to the number of schools. And these are vulnerable young people who should not remain hidden – they are entitled to an education and their removal from the classroom is very much a safeguarding issue. Kevin Courtney of the teaching union the NUT summed up the situation – that teachers need an alliance with parents to fight the triple threats of forced academisation, over testing and cuts to education funding. A strong parents association will in turn support and boost the morale of our teachers. And therefore the meeting concluded by formally adopting the launch statement along these lines – and the Parents Defending Education campaign has officially begun. 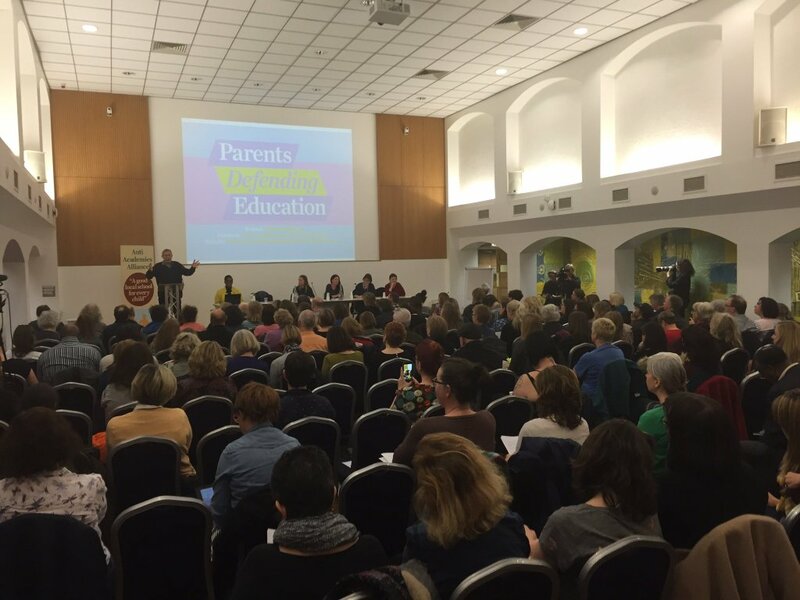 Existing grassroots parents groups are urged to contact this national campaign at parentsdefendingeducation@gmail.com to collate a register of the great level of activity up and down the country. But new parent groups are also needed. 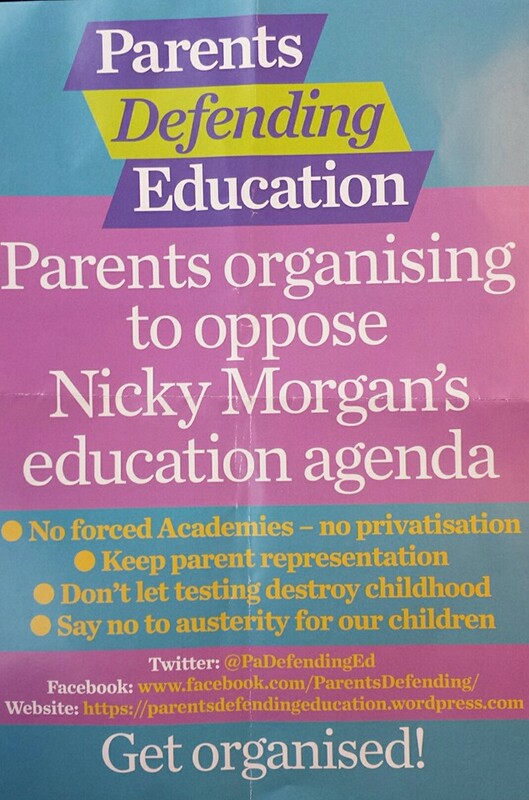 If you as a parent, governor or councillor are concerned about the road taken by our conservative government and education department – please contact Parents Defending Education and set up a local group today. The forced privatisation of every school in England has begun in earnest this week, as the government have today announced draft legislation to force all schools to become academies. At a time when we desperately need stability in our schools, the modernisation of our national curriculum and greater accountability to parents and communities, all of this is set to be ditched in the quest of giving away all our schools to private businesses to run. The Green Party are committed to ending the wasteful and failed academy program, and taking all schools into local authority control – where they are accountable to the community and not large private organisations. There is no evidence that becoming an academy boosts standards in our schools. In fact, some parts of the country where you find the lowest test results – such as the Isle of Wight – have had for years nearly every secondary school converted as an academy. If standards are not to be raised by this move, then what is the motivation for our government? Only 5 days ago, the head of OFSTED, Michael Wilshaw, declared that he had ‘great concern’ about ‘serious weaknesses’ in the ability of multi-academy trusts to direct school improvement. Yet tomorrow, the Chancellor George Osborne will announce an expansion to the programme which will compel all schools to leave the accountability of the local authority and become an academy. Since 2010, schools have been granted the ability to ‘opt in’ to convert to academy status. 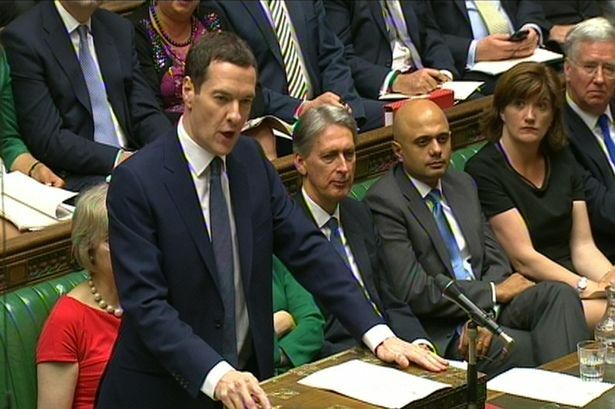 In addition, schools deemed to be ‘failing’ have been ordered to become academies. However, 40% of secondary schools and 80% of primary schools have made an active decision not to take on academy status. 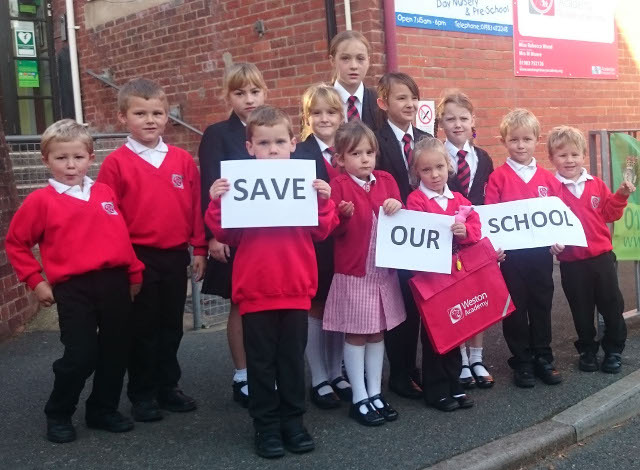 On th e Isle of Wight, parents failed to save a small primary school from closure at the end of 2015 – only 4 years since it was awarded academy status as part of a program to keep it open. Staff and pupils at Weston Academy Primary School (run by multi-academy trust AET) were given just 3 months’ notice of its closure, only days after they began the academic year. Forcing academisation will have financial consequences for our smallest primary schools and threaten their future viability. We should instead be concentrating on raising standards, retaining good teachers with improved work-life balance and creating happy and thriving learning environments for our young people. There is no evidence that academies do any of this. I will oppose every forced conversion and support every school in England who must challenge this damaging piece of legislation. Back in the 1980s, when I was at school, I learnt my times tables using all the mod cons of the time. Mrs Podmore played us a vinyl record with funky music for the 2 times table. We sang along and learnt and shouted TEN TWOS ARE TWENTY! at the end, with full exclamation. At home, my dutiful parents purchased the Mr Men Times Tables Book (I still have it) where you could learn AND colour in. Oh the joy of discovering that the 9 times table has a short cut involving your fingers, and that the 11 times table has a 22, 33, 44 pattern, and that there is no 13 times table. Obviously 6×7 and 7×8 are the trickiest sums to remember, but I’ve got to my 40th year via an AS in Maths and pocketing most of a BSc even though it takes me 15 seconds to work them out each time. The news that all children in England will be tested on their times tables as part of their KS2 Sats demonstrates how far away the Conservative government are from trusting schools and teachers and students to get on with the subject of teaching and learning in schools. Another test. Another initiative from government to add to teacher workload. Another way to fill the week with rote learning, rather than application of knowledge and creativity. Education Secretary Nicky Morgan states that the skill of learning times tables up to 12×12 will measured using an “on-screen check” examination, where there will be a time window for the students to answer. And yet, a year ago when she was asked in a TV interview ‘what is 11×12’ she refused, in case she got it wrong. Schools in Britain are already among the world’s worst for teaching to the test (Oxford University professor, Danny Dorling). “The findings suggest that UK schools focus on short-term knowledge acquisition to help pupils to pass tests and this knowledge is quickly forgotten.” At the same time, The Department for Education claimed to have “reduced the number of tests children take”. And yet now we have the introduction of yet another test to add to the crowded examination calendar. Children are already learning their times tables at primary school. Another formalised test is another example of how little this government trusts teachers to be professionals and get on with their job. Learning at primary school age should be all about questioning and investigating the world around us and engendering an inquiring mind which will stand them in good stead for the coming years. More rote learning is not the solution. As 2015 fades and 2016 is a bright new dawn we can set aside some time in our busy calendar for contemplating transitions. Doorways, passages, corridors and journeys were the domain of Janus, Roman god of beginnings and endings (the 1st January his dedicated day). There was no Greek equivalent – Janus as a two-headed entity was entirely a figure of Roman mythology. His influence was not limited to the start of the year, but all kinds of transitions such as birth, marriage and harvest time. Fittingly for the end of 2015 and the start of 2016, Janus presided over the start and end of conflict; at time of war his temples were opened, and their closure marked the bringing of peace. As we greet another New Year’s Day, across the globe many millions of us hope for and indeed are working towards peace. We are leaving behind a year of great conflict and loss, with millions of people displaced across war torn areas, particularly in North Africa and the Middle East. Such conflict has been brought very close to home as the migration of refugees fleeing the fighting reached the height of one million in Europe on the 21st December. The human cost of war is immense. In November, members of Parliament in the UK voted to escalate our military intervention in the conflict zone of Syria. 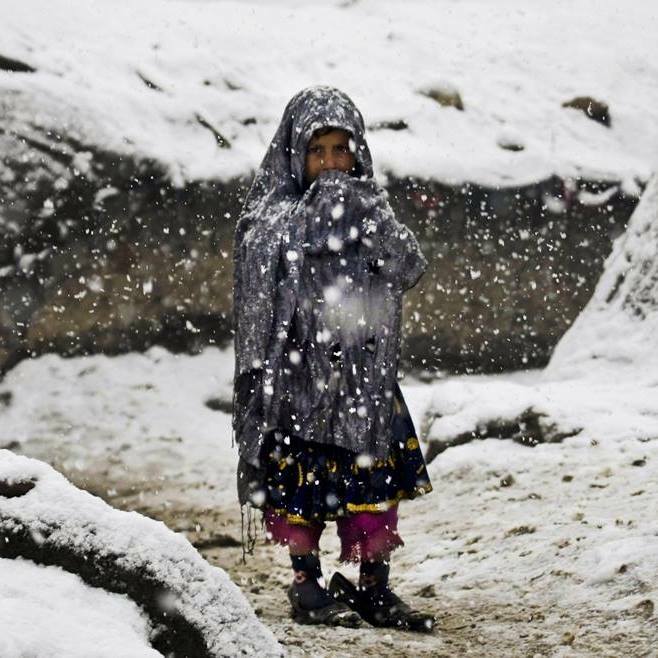 Over one third of the Syrian people have now been forced to leave their homes, and many thousands will be spending another winter’s night in the refugee camps on the Turkish border. My hope for 2016 is that a peaceful resolution can be found for Syria, Eritrea, Libya, Afghanistan – in fact all the nations where ordinary people have found their lives turned upsidedown. And yet our government still puts the emphasis on big, expensive military hardware rather than investing in support, diplomacy and progressive measures to combat climate change which lie at the root of the resolution for the conflicts we are experiencing. I resolve this coming year to continue to work hard to inform and highlight these key global issues, as well as fighting local problems such as cuts to services dealing with health, transport and social care facing the residents of the Isle of Wight. All the best for 2016 to you, your families and your friends.